Having trouble interpreting all of those acronyms? Never fear, Education ABC Guide is here! Is your child currently in a special education program? This guide will help answer many common questions about the special education process. Is your child struggling with reading? 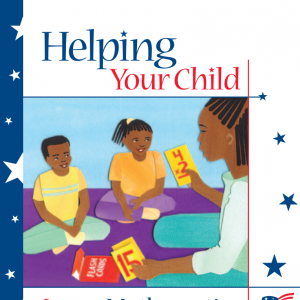 This parent guide is designed to assist you in helping your child develop his/her reading skills at home. Is your child struggling with mathematics? This parent guide is designed to assist you in helping your child develop his/her mathematics skills at home.